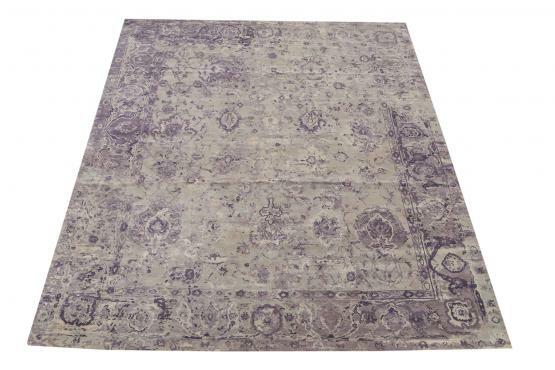 A hand-knotted with pure silk rug, made in India. 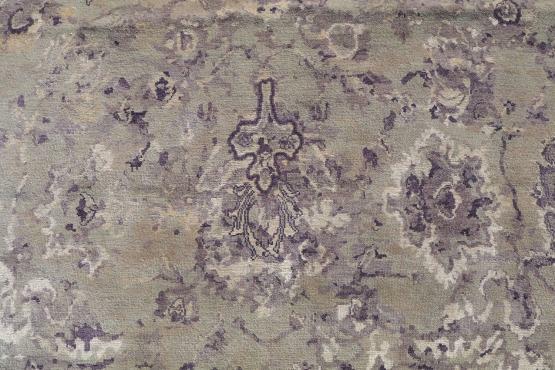 Soft the touch and to the eyes, this rug will bring grace and beauty to any room of the house. 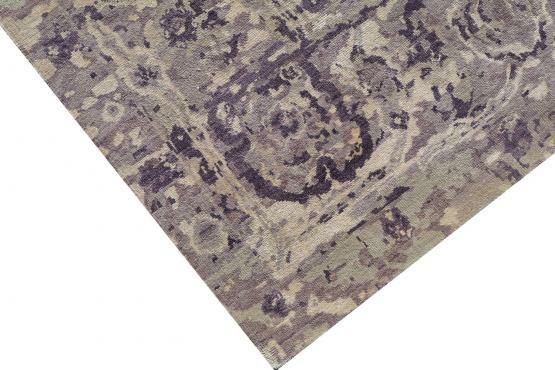 This modern rug brings traditional patterns and weaves to life in a contemporary way. 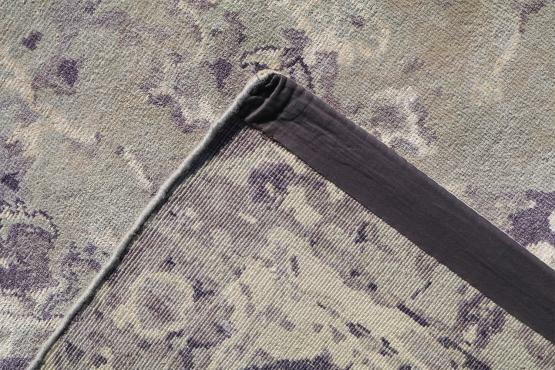 Woven by hand, one of a kind.